Florida is more than just resorts and retirement—the state boasts modern amenities and vibrant city life interspersed with history and culture. PRA can organize a full experience for your team in Orlando, home to bustling nightlife, outdoor adventures, and world-famous amusement parks. And South Florida offers cosmopolitan cities as well as more than 200 parks to host outdoor team activities. For an exciting excursion, take a group airboat ride through the Everglades. 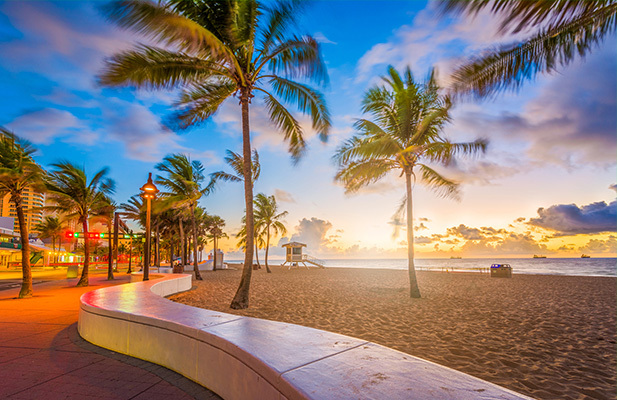 Miami offers pristine beaches and rich culture waiting to greet your attendees. 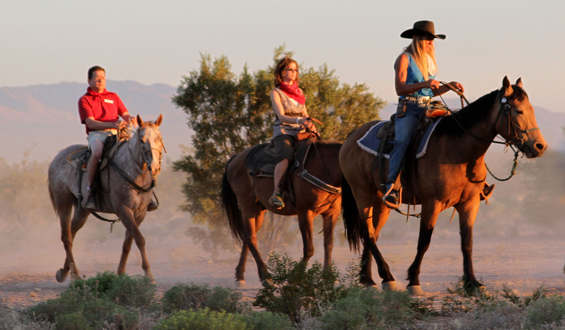 The second-largest convention center in the country, exciting culinary offerings, and outdoor adventure will create a memorable experience sure to stick with every guest. And it’s easy to get there, too, with several major airports across the state. 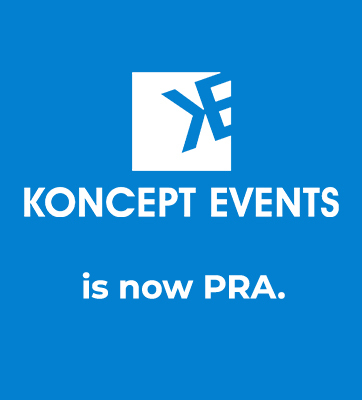 The business event management professionals at PRA can help you seamlessly blend action and relaxation for your next event.